Smartphones are equipped with loads of applications and files such as music, movies, pictures, documents, videos and others. 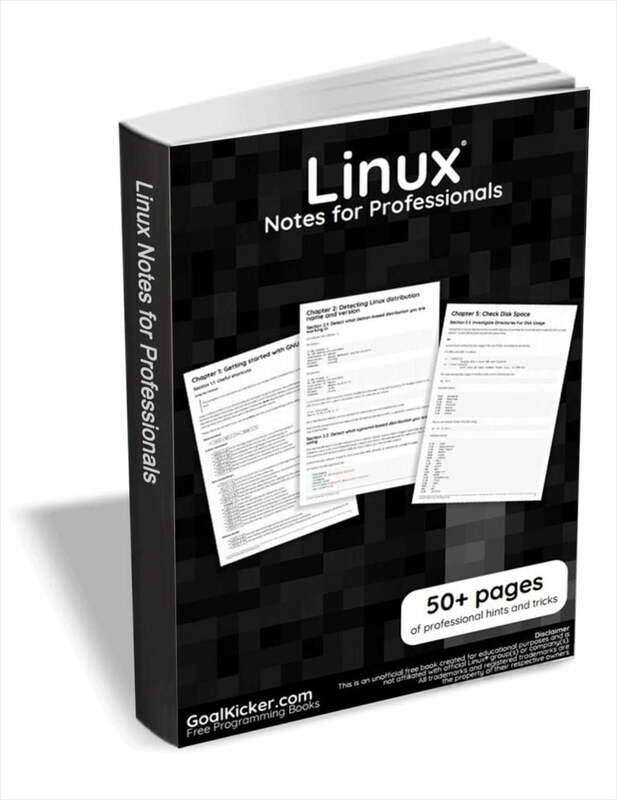 Apart from these, if you carefully look into its memory usage, you’d find cached data and browsing history. Nevertheless, these acquire only a small amount of your phone memory. Most of it is used by apps and files on your phone. This not only signifies the utilization of your phone memory but also redundancy of data on it. When apps are concerned, you shouldn’t keep superfluous apps since they eat up much of your phone memory. When talking about data, it contains much more redundant stuff then you’d ever imagine. More often than not, you have unwanted and duplicate files on your phone. You should clean out cluttered data on your phone by removing one sort of files at a time. Figuring out duplicates on your own can be tedious task. Henceforth, I’d recommend a reliable duplicate media remover app like Duplicate Files Fixer. 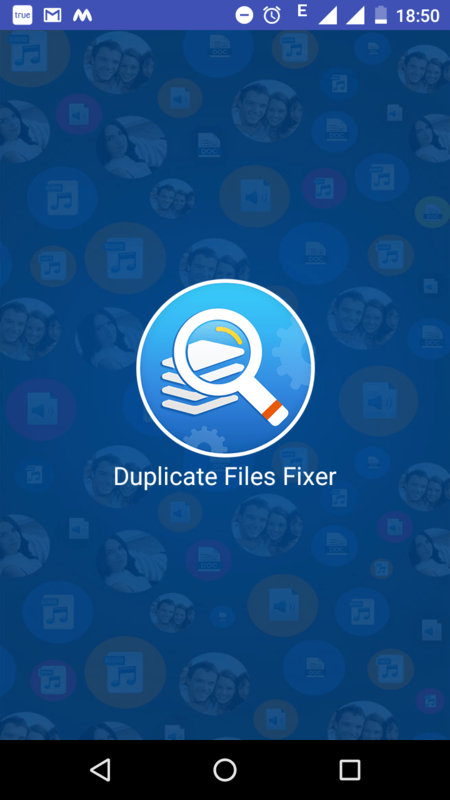 Duplicate Files Fixer will help you clean out all sort of duplicate files including audio, video, pictures, documents and others. This duplicate file finder is an intuitive app with a striking interface. Its home screen exhibits categorized scanning as well as overall scanning. You can scan your phone for duplicates and remove them with a tap. 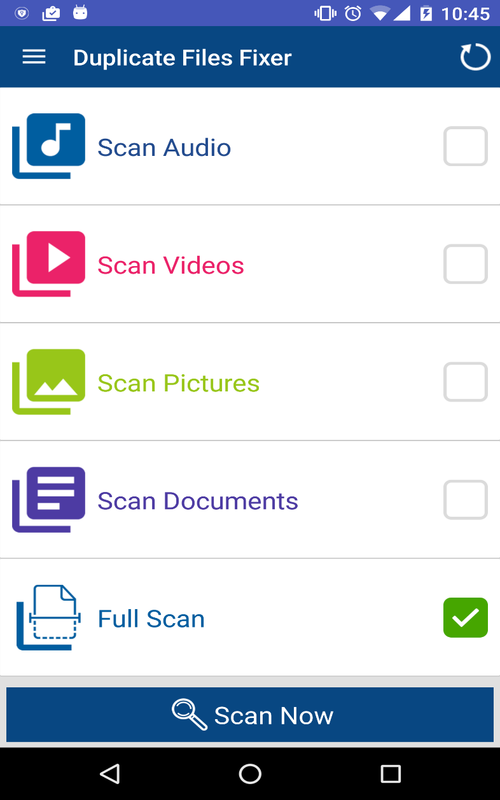 Upon scanning, the app detects and place all duplicate files in different groups. You can auto mark or manually mark the duplicates detected by this duplicate media remover app, after you have previewed all the files. Once all duplicates are carefully marked, you should proceed to deletion. Along with finding and removing duplicate files, the also has some canny features. Find them below. Dual Themes: The app comes with dual themes namely Classic and Material themes. The latter has got categorized results enabled (when scanned with Full Scan) and animation in its UI. Whereas, with Classic theme, you’d simply get to scan and remove duplicate from your phone. You can switch to any of the themes from settings of the app. Settings: You’ll be given many option to customize duplicate’s scanning on your phone via the settings of this duplicate file finder. You can put up any file in ignore list in order to eliminate it from scanning list and filter your scanning via file name, size, content, 0 byte files and even hidden files and folders. 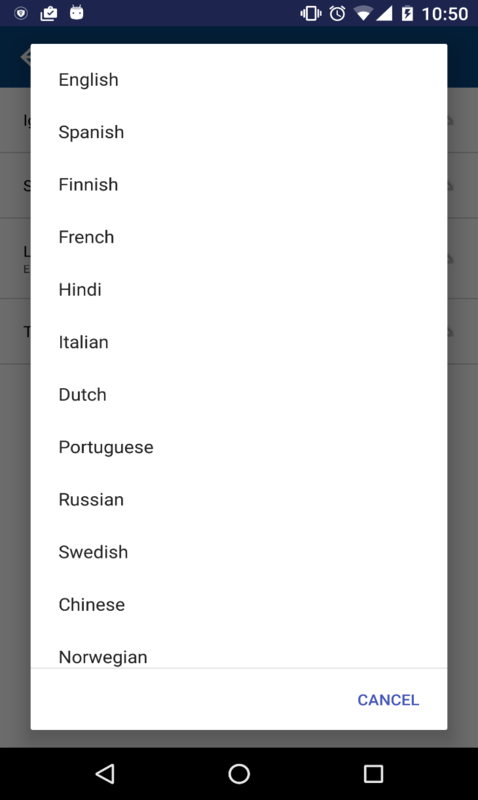 Multiple Languages: The app is available in multiple languages including Finnish, Dutch, Russian and many more. Backup Support: Once scanned, you can backup your files using Right Backup App. Duplicate Files Fixer directs you to Right Backup App from scanned results page. If you wish to take a backup of your content before deleting it, then tap on the Backup Now button and download Right Backup App from Play Store. Auto-marking Options: Along with all others, you can auto-mark your duplicate files, so as to avoid doing it by self. The app has 4 auto-marking options namely Mark All expect First, Mark All expect Last, Unmark Shortest File Location and Unmark all. You can choose any of these to mark duplicates with Duplicate Files Fixer. app is also available for Windows, Mac and iOS users. Coming back to your phone storage, once you have deleted duplicate files your phone would most likely be free of clutter. However, now you can look into remaining data and remove unwanted files from it. You might want to check our previous article about Systweak Android Cleaner, an impressive tool to clean your Android device. That’s all for now. If you find this guide useful, please share it on your social networks and show your support to OSTechNix site. It captures vital space in your operating system.If you save documents, photos, music, videos and other files in your operating system, there is a good chance that some of these files can create a problem for you.So use best duplicate file finder and quickly remove the unwanted files.